How do I Become an HVAC Design Engineer? HVAC design engineers need a bachelor's degree in HVAC technology, architectural engineering or mechanical engineering. 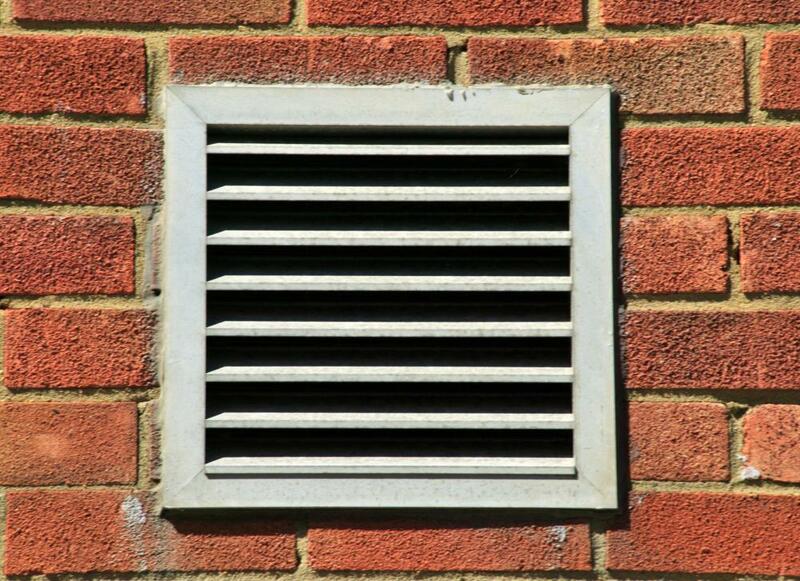 Exterior wall vent leading to an HVAC system. An HVAC engineer learns about air conditioner maintenance. In order to become an HVAC design engineer, you need to have earned a bachelor’s degree in HVAC technology, mechanical engineering, or architectural engineering. You may also need to hold some type of specialized professional engineer certification as well. If you plan to become an HVAC design engineer, you should also possess excellent communication and design skills, as well as good time and project management abilities. Many different colleges and universities offer courses in HVAC (heating, ventilation and air conditioning) engineering. 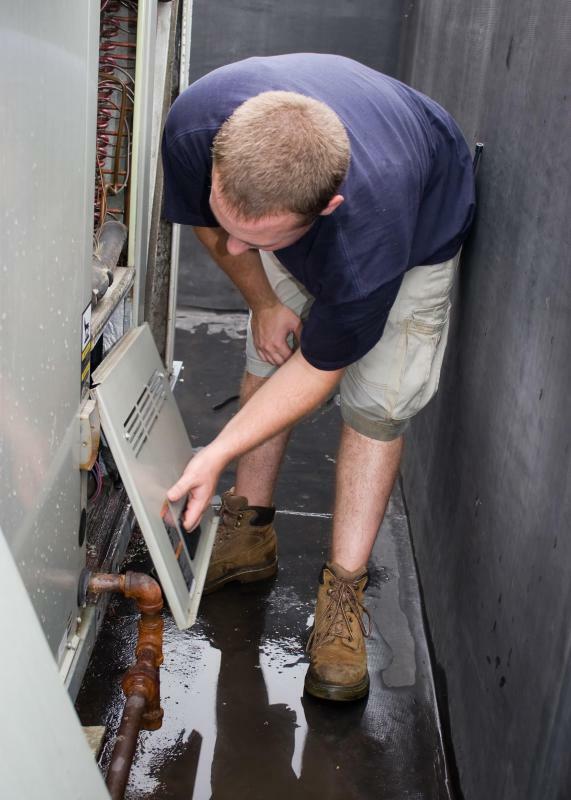 A HVAC-related bachelor’s degree can be obtained technology, design systems, or engineering technology. In order to become an HVAC design engineer, you will need to learn the different types of HVAC systems and respective applications. You must need to know how to make buildings more energy efficient as well as how to create blueprints for projects using computer aided design and drafting systems. As an HVAC engineering student, you will learn about the different methods used to identify and evaluate heating, ventilation and air conditioning systems in various residential, commercial and industrial buildings. You will likely be instructed in the fundamentals of electricity, refrigeration, and building construction as well. In some colleges, it may be possible to participate in some type of on-the-job internship or apprenticeship program in order to gain practical hands-on work experience before you become an HVAC design engineer. Once you have become an HVAC design engineer, you may want to consider earning some type of professional engineer certification. Holding a professional certification ensures that your work as an engineer is not only highly competent, but is also in compliance with local and regional regulations as well. Becoming a certified engineer may also help to enhance your professional standing among your peers in the engineering field. In the U.S. professional certification is often obtained through the American Society of Heating, Refrigerating and Air Conditioning Engineers. HVAC design engineers are typically employed by consulting or design firms. If you become an HVAC design engineer, you will probably be working directly with clients to design either new or replacement HVAC systems according to their particular needs. Your primary focus will likely be on issues related to energy efficiency and air quality. 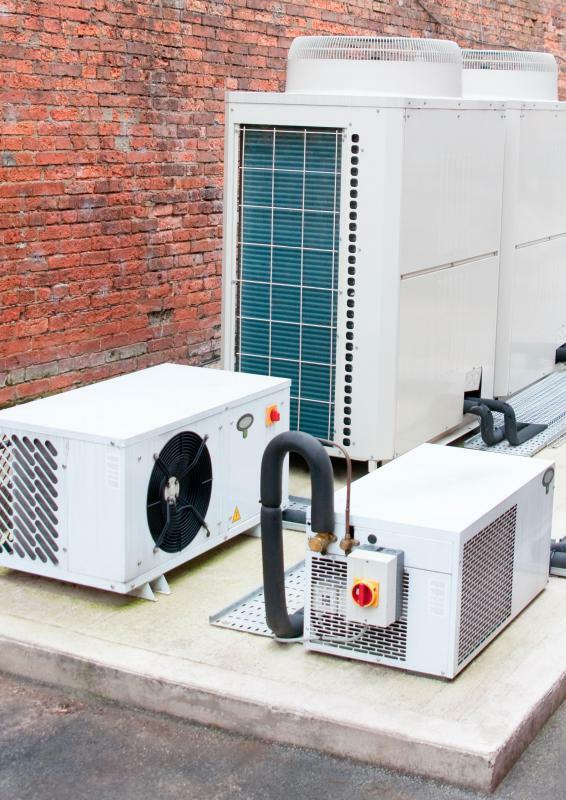 HVAC design engineers are usually responsible for creating blueprints, preparing time and cost estimates, and overseeing the on-site installation of equipment. You will probably be called upon to work in residential, commercial, or industrial environments. What Is Involved in Industrial Ventilation Design? How Do I Become a Commercial Engineer? What Are the Different Types of Industrial Design Internships? How do I Become a Refrigeration Engineer? What are the Different Design Engineer Careers? What is a Sound Trap?